The Victorian Women in Franchising (WIF) Committee invite you to the next Women in Franchising Breakfast to be held at the Sandringham Yacht Club. 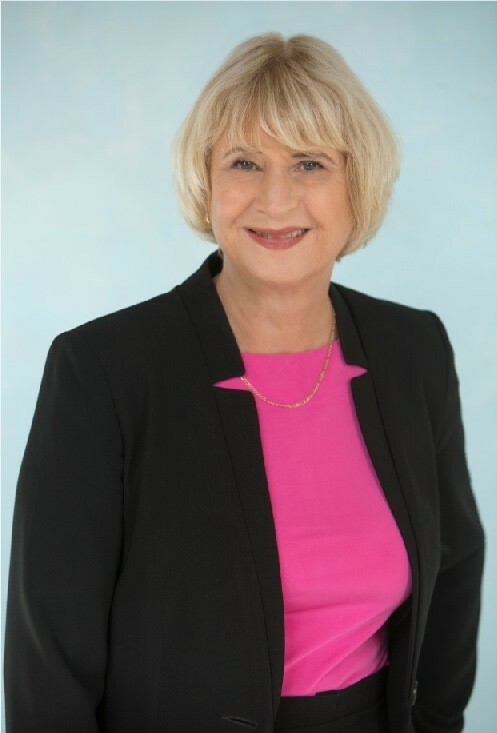 In December 2016, Judy O'Connell commenced as the Victorian Small Business Commissioner, where she advocates to make sure Victorian small businesses have a fair and competitive environment whilst running their business, and also manages the quick, low cost dispute resolution service for small business. 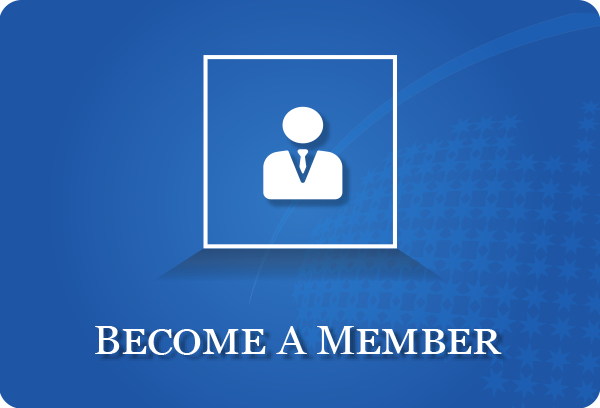 Judy has extensive experience in tax administration with a public service career of over 30 years. Prior to being appointed Commissioner, Judy was the ATO's Assistant Commissioner for Small Business. At the ATO, Judy also helped to educate small businesses about paying their tax. "I am passionate about helping small business because I've lived and breathed it most of my life." 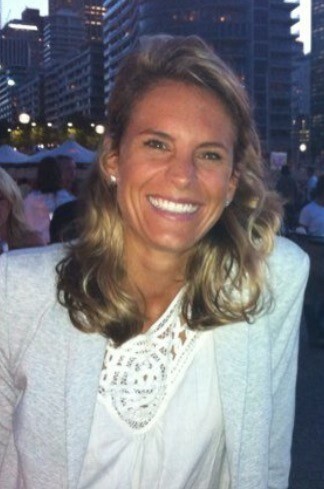 Sara Pantaleo is CEO of La Porchetta, Australasia's largest, franchised, licensed, à-la-carte restaurant group. When Sara joined the company in 1996, there were only 12 La Porchetta restaurants in Australia. Sara was instrumental in driving growth and building the brand to its strong presence across Australia and New Zealand today. She achieved this by developing corporate systems and process that enabled the company to expand without compromising its core family values and culture. Sara is a passionate advocate for franchising as a business model and she has served on the FCA Board at a state and national level and as a member of the FCA CEO Group. Sara was also among the first group of Australian franchise executives to be awarded the prestigious Certified Franchise Executive (CFE) accreditation. 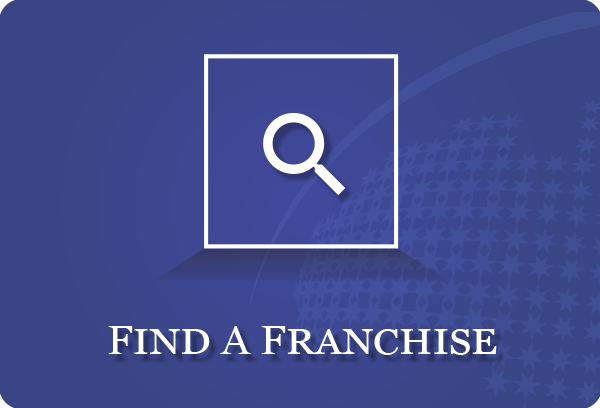 In 2010 Sara was awarded the Excellence in Franchising, Franchise Woman of the Year and was a Telstra Businesswoman of the Year Victorian finalist in 2012. Liane Shields has worked in the health and wellness industry for 20 years. She has three children, an Applied science degree in health education, a graduate diploma of counselling and psychotherapy and a diploma of beauty therapy. She has worked wholistic day spas for companies such as Aveda and Dermalogica and is now the owner of the endota spa in Bowral. 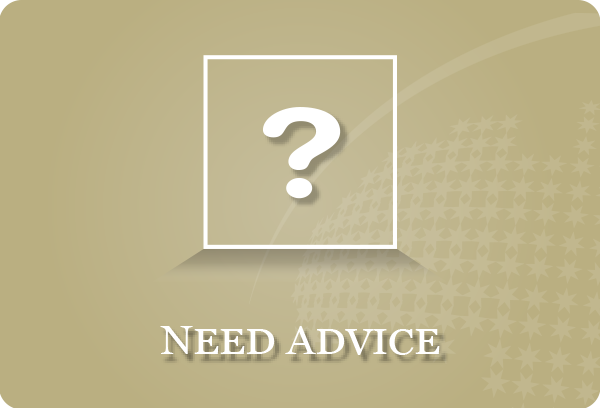 As a counsellor, Liane has worked in private practice and in community counselling roles. She created the Better Wellbeing journal to meet the needs of her clients in private practice and her own needs. Robyn Vincent is the founder and Top Chic of Chic Shed, a personal training space designed for CHICS but fit for all. Her vision is to establish a meeting place for women to train and gain strength physically and emotionally. Robyn built the first Chic Shed in her shed out the back and soon discovered that her unique business model delivered a great work/life balance. 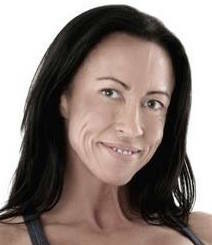 The former IFBB Professional Fitness athlete and mother of twins has over 20 years in the health and fitness industry. Her expertise in the industry enables her to coach personal trainers and coach her client base with optimal and life changing results. Guest Panellist: Poppy Griffiths, Ambassador, RU OK? Poppy Griffiths is a marketing and strategic partnerships specialist with 10 years' experience in marketing strategy and communications, brand management, stakeholder engagement, and business development. Her experience spans the corporate and not for profit sectors in the health, aviation and communications industries. 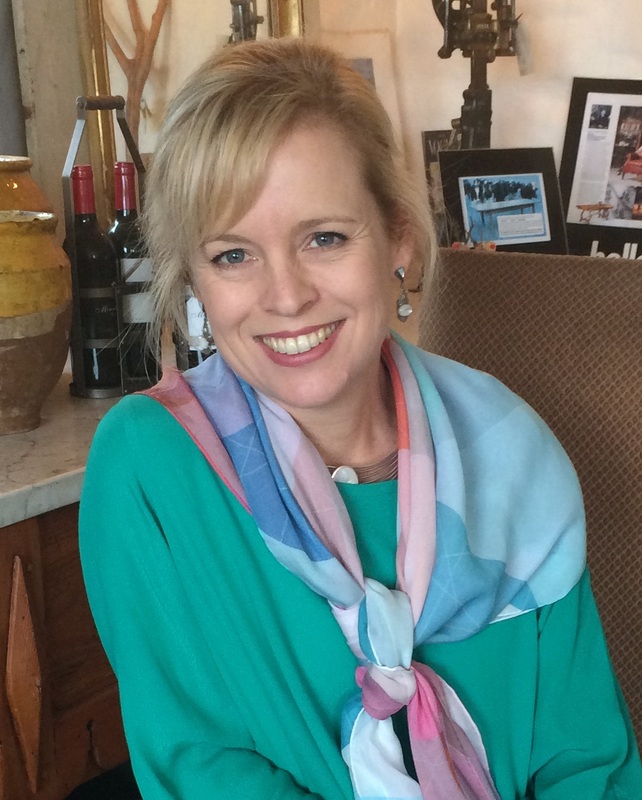 Her roles have been located in both Australia and South East Asia, and she is currently Marketing Manager at Swisse Wellness and recent former Deputy Chair of Nutrition Australia. Poppy counts herself fortunate to be supporting the wonderful R U OK? Organisation for the last 6 years and as a proud media spokesperson and ambassador for the organisation she is a passionate advocate for health promotion, especially suicide prevention and encouraging every Australian to make time for meaningful and life changing conversations with friends, family and colleagues. Poppy has Bachelor qualifications in Psychology from Melbourne University and a Masters of Business Management from Monash Business School. Rachael Leshinsky is the General Manager of Human Resources at Bakers Delight. There are more than 700 Bakers Delight bakeries throughout Australia, New Zealand, Canada and the United States of America. Rachael oversees Human Resources across these four countries. 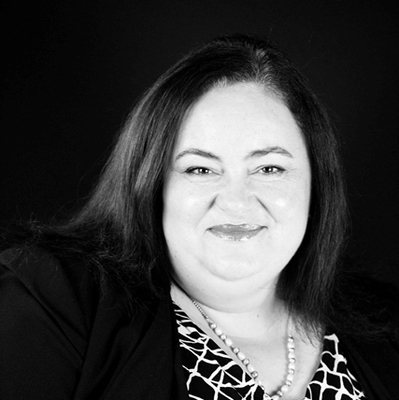 Rachael also manages Human Resources for National Quality Retailer (NQR) and is a lecturer to MBA students in Human Resources and Employment Law.